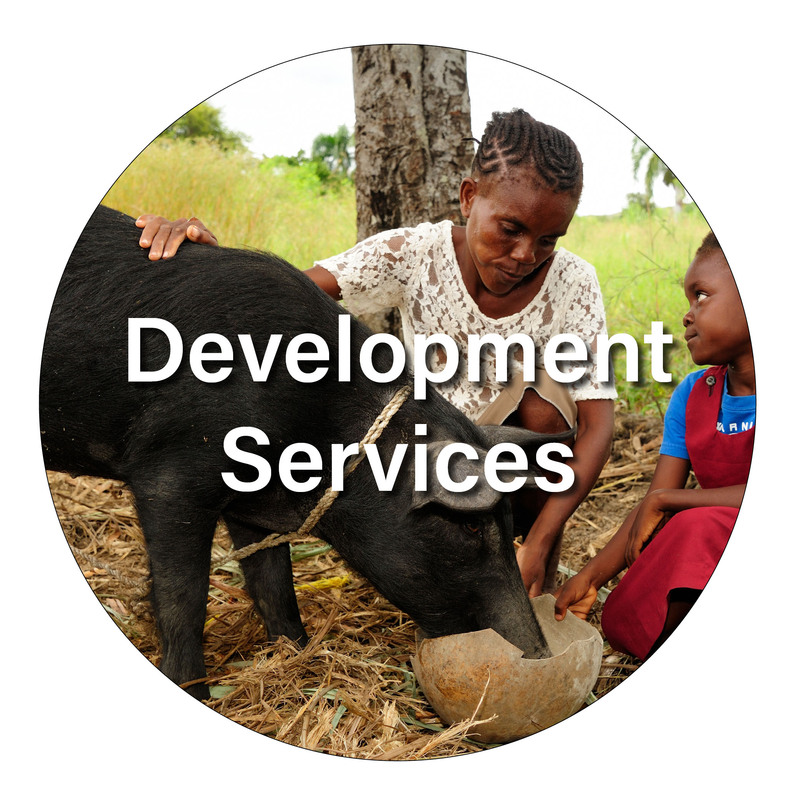 To provide the financial and development services to empower Haitians - primarily women - to lift their families out of poverty. families empowered by our ultra-poverty alleviation program CLM. "...one of the most effective organizations in Haiti"
When you donate to Fonkoze, you are enabling us to empower rural Haitians, primarily women, to lift their families out of poverty. Get involved by joining a local community group, congregational partnership and/or corporate partnership program in support of our mission. Fonkoze is a Family of 3 Organizations working together to achieve our shared mission of empowering rural Haitians to lift their families out of poverty. 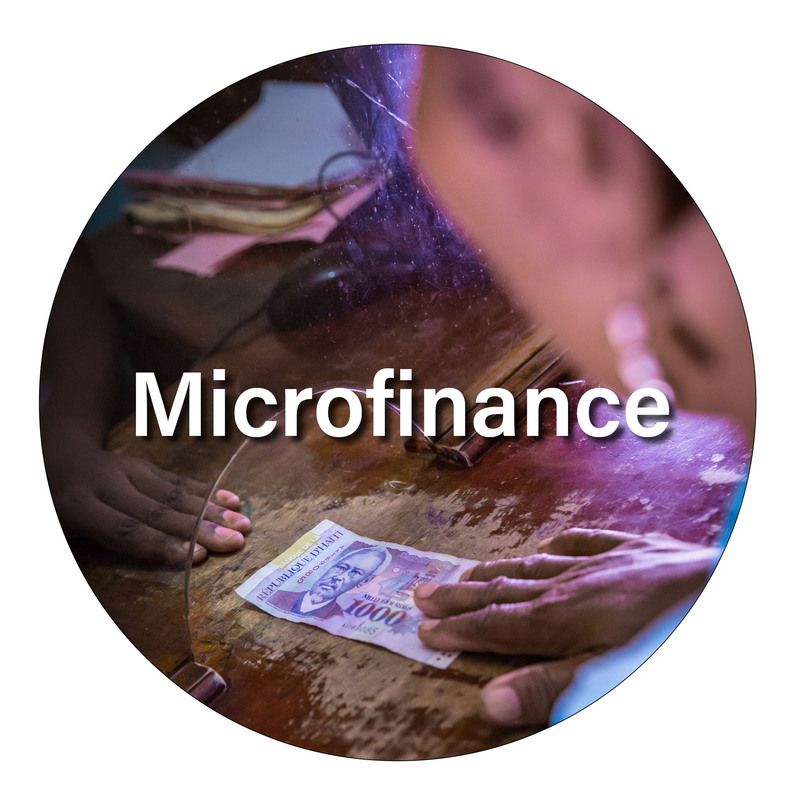 Fonkoze Financial Services (SFF) provides access to micro-lending products and services to empower rural Haitian micro-entrepreneurs to grow their businesses and overcome a life of poverty. The Fonkoze Foundation provides "Handrails" - development programs such as Adult Education, Health and Business Skills Training, designed to help clients climb our "Staircase Out of Poverty". Join a local community group, congregational partnership and/or corporate partnership program in support of our work in Haiti. When you donate to Fonkoze, you are helping thousands of women lift their families out of poverty. Join a local community group, congregational partnership and/or corporate partnership program in support of our mission. Fonkoze is a Family of 3 Organizations working together to achieve our shared mission.